Posted in: Crime Stoppers, Media Release, Reward. 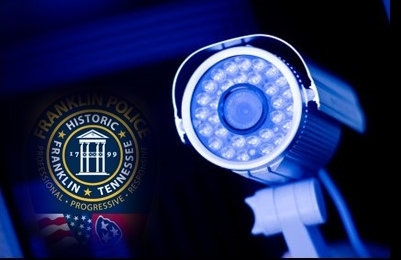 Franklin Police are investigating a home burglary in the 1500 block of Teil Drive. At 12:30 a.m., Sunday morning, a resident awoke to find an intruder inside the home. The suspect was described as a middle-aged Hispanic male, approximately 5’3” with a thin build. He left with a stolen laptop computer. The suspect gained entry into the home through an unlocked door. Police ask that, no matter how safe your neighborhood, to be sure your home is locked before turning in for the evening. Detectives are asking Boyd Mill Estates residents to check their home surveillance systems for any footage that might help to identify the suspect.